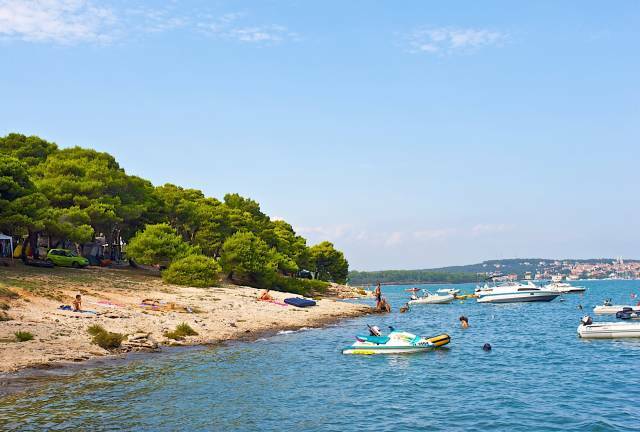 Thanks to an intimate atmosphere and beautiful surroundings, Camping IN Finida Umag is an ultimate setting for a peaceful, relaxing holiday. The delightful site is immersed in the untouched nature of the Mediterranean. 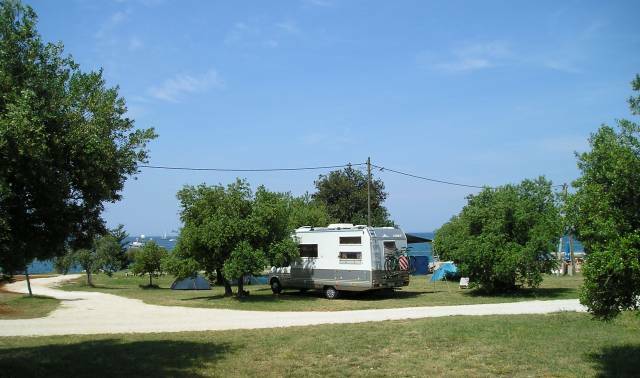 This small campsite rests seafront on a natural beach among thriving, tall trees, which provide shade from the warm summer sun. 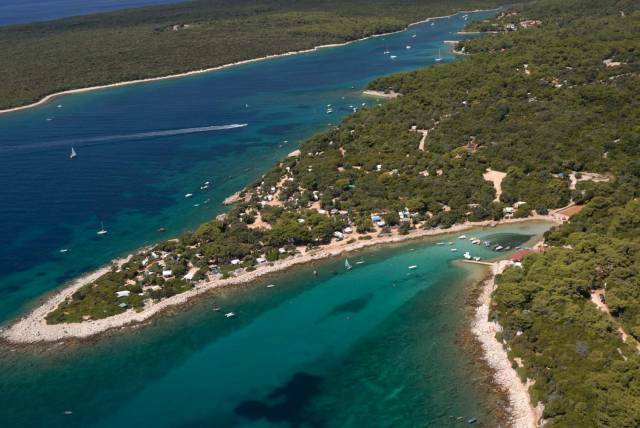 Watch as the soft breeze from the Adriatic gently blows through the green foliage. Finida provides truly soothing moments in its calm and quiet ambiance.